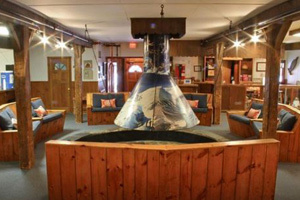 Hotel Lodging in Stowe Ski Resort- Current Trip Advisor Hotel Specials in Stowe! Stowe Ski Resort has gorgeous hotels -some really high priced and some more moderately price. I picked a selection here - including the Von Trapp Hotel! I love that you can come and see the leaves changing AND ski! For hotels, we partner with Trip Advisor for booking. 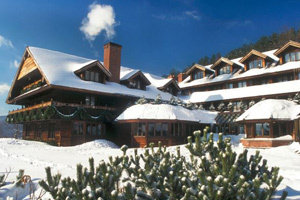 Stone Mountain Lodge - Book it! Trapp Family Lodge - Book it! Field Guide - Book it! 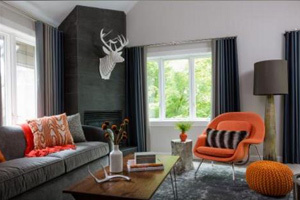 Round Hearth - Book it! The Home Farm Cottages - Book it! 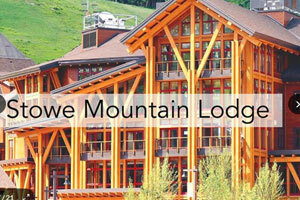 Stowe Ski Resort Discount Hotels and Lodging - Our Blog! 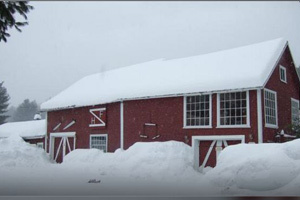 Click on this link to see current lodging specials in Stowe, Vermont! !